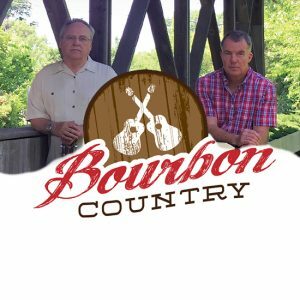 As many country music artists do, Wilderness Bridge got its start in church. At the direction of the minister of music of their church, Teresa Barker and Randy Leggee were asked to collaborate for a special service in the church. What they quickly found was a common ground of meaningful music, comfortable collaboration, and harmonies that made the music special. 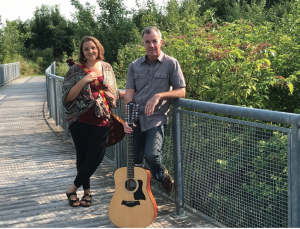 What started in 2015 as primarily a church-based duo, has grown into many musical genres that include, country, classic rock, pop, and most of all, music with meaning.